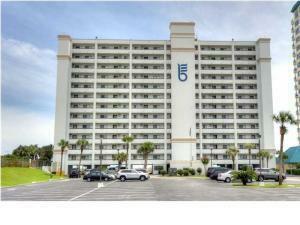 Breakers East- A true jewel of Destin, Fl.. Unit 401 is fabulous! It is an end unit with extra windows, and the perfect height in the building. There are only 6 units per floor so this building is extremely private. Immaculate is the word for the building as well as the unit. Lovely decor showing the over sized open floor plan. The unit has been completely updated through out. A lovely open kitchen overlooking the gulf and dining/family room. It also has a nice wet bar for entertaining. Separate large bedrooms are nice for many friends and family! 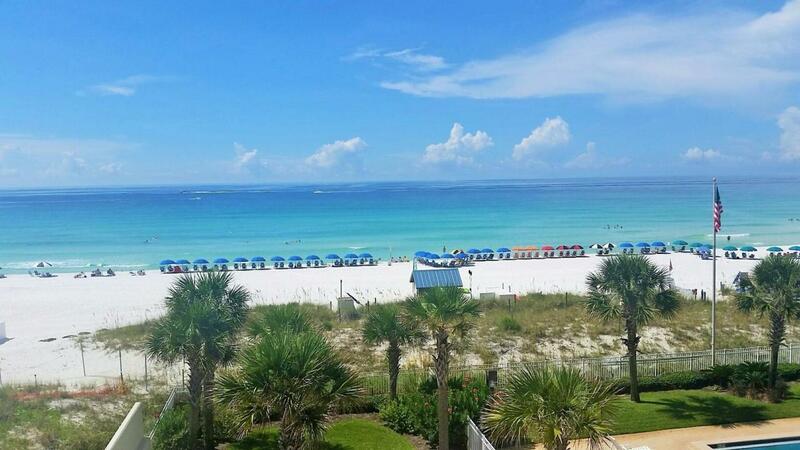 The location of Breakers East is in the heart of Destin! Wonderful for walking to restaurants and shopping! Enjoy your new beach condo today!